Be ready to live the BUSSI experience! Join to the waiting list now! You will know every step of your journey. 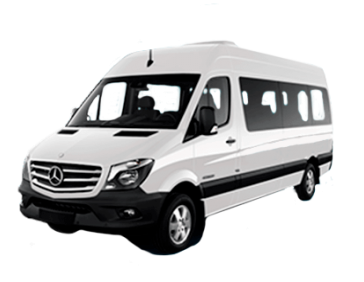 Forget about infinite transships; take your reserved sit, watch your itinerary and let yourself go in our vans for 14 to 20 people. Technology at the service of mobility. Our system generates the best routes and creates, for the first time, the certainty of punctuality in this great city. Traveling by the city had never been so easy. Comfortable units with optimized routes to get to your destination faster. Security and punctuality make of our service the best option of movement by the city. 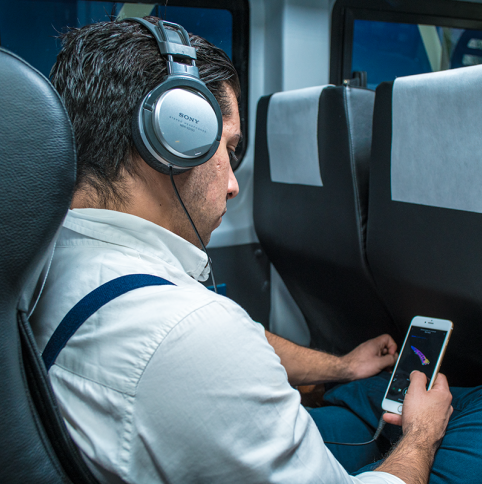 Starting your day in the best way and getting on time to your destination has never been so easy. Take advantage of your travels always online with integrated WiFi and enjoy the road.